CIBA vision contact lenses have become the world leader of contact lenses and it offers more options to all the contact lens users than its competitors. CIBA invests a lot into R&D and is famous for path breaking technologies. Based on their specifics, every need of consumers can virtually be satisfied. 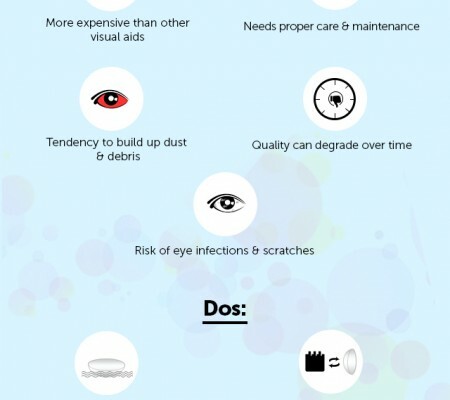 People who are allergic to dust or tiny particles should go for Focus Dailies contact lenses by CIBA. These lenses are daily disposables and are the clearest, smoothest and clearest lenses. The allergic people will love it as there is almost no chance of pathogen build ups on the surface of the lens. For sportsmen, Focus Progressive and Focus Dailies – both will be most suitable. Focus dailies will provide crystal clear vision which will help in deliver best possible athletic performances. In normal time, the sportsman can wear eyeglasses but to participate in the sports activities he can still use Focus Dailies. People over 40 can even take part into sports by wearing Focus Progressive which will aid him see clear both near stuff and distant ones. And here comes the most revolutionary CIBA Vision lens – Night & Day. 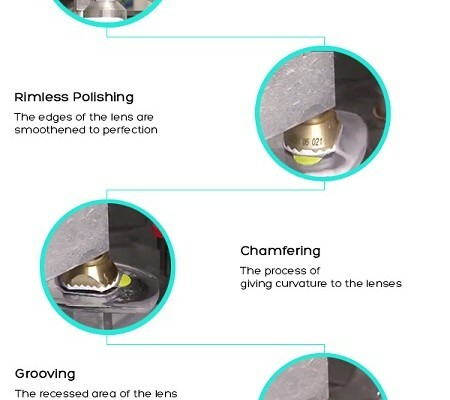 The user can wear it for consecutive thirty days which saves a lot of time and effort to clean the lenses daily. The eyes remain wet due to six times more supply of oxygen than normal and very high amount of moisture is retained also. Here is a lens which will change your look and make onlookers envious. Add radiance and sparkle to your eyes with Freshlook coloured lenses by CIBA. Be the cynosure of all eyes by illuminating your eye colors. By now you must be planning to buy CIBA lenses. 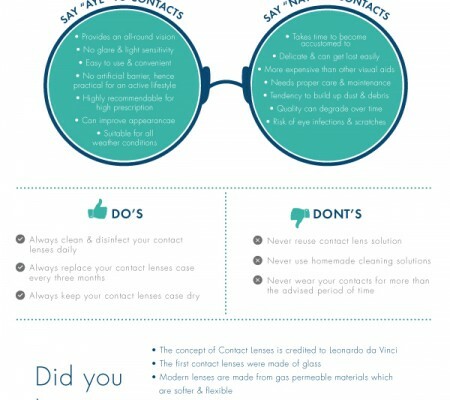 Consider buying your contact lenses online. You will find that buying contact lenses online is a more affordable option than buying from your neighbourhood optician. Online suppliers offer lower prices as they buy contacts in bulk and they have no real estate cost. If you are in India, visit www.lenskart.com to find out about their unbeatable prices, convenient payment options and quick delivery across India. Its hard to see informative and accurate details but here I observed….